Christopher switched from the Engineering Department to the Law Department at Cambridge University in England with the aim of bridging the gap between scientists and engineers on the one hand and lawyers and judges on the other; and this has been the main thrust of his practice ever since. Initially as a partner in a Central London law firm, then as a first sole practitioner in the Patent Solicitors Association, Christopher ran patent litigation for research based pharmaceutical and biotech companies and across a broad spectrum of technological disciplines. 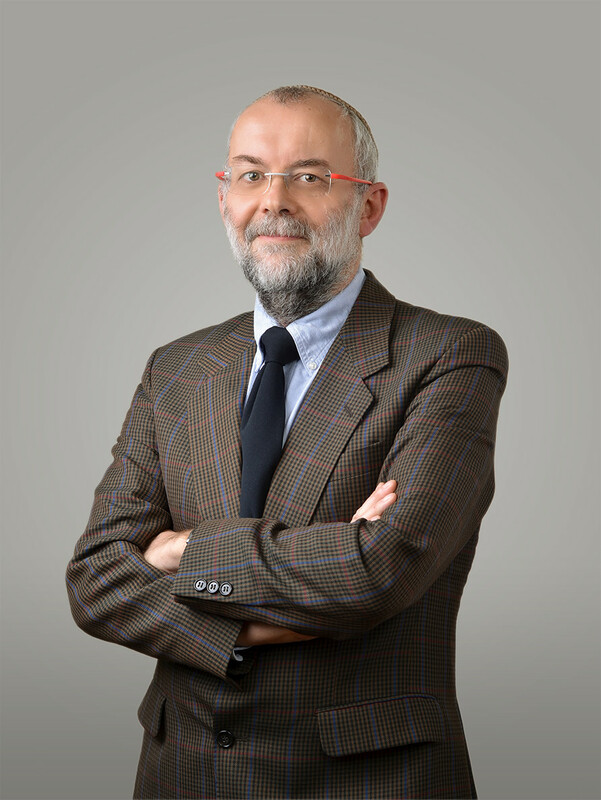 In 1994, Christopher moved to Israel to join managing partner Richard Luthi, and together they have been involved in most of the major Intellectual Property cases litigated in Israel, and developed an international practice managing and advising multinational and domestic clients on international litigation. Together with Richard, Christopher was invited to contribute the chapter on the “Protection of Inventions in Medicinal Chemistry” in the renowned textbook “The Practice of Medicinal Chemistry” (edited by C. Wermuth, 4th edition, 2015), which has garnered much praise from scientists and lawyers.